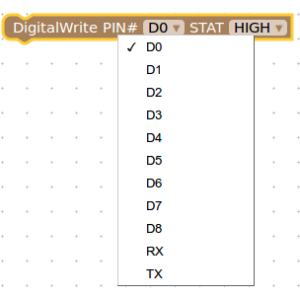 Reads the value from the specified analog pin. 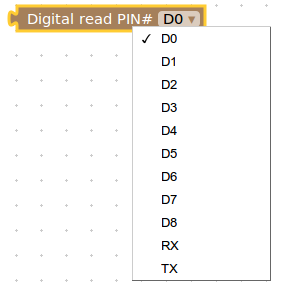 The NODEMCU has only one analog pin. 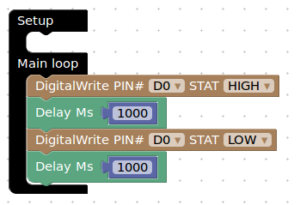 It will map input voltages between 0 and 5 volts into integer values between 0 and 1023. Will return 1 you choose High or 0 if you choose Low.